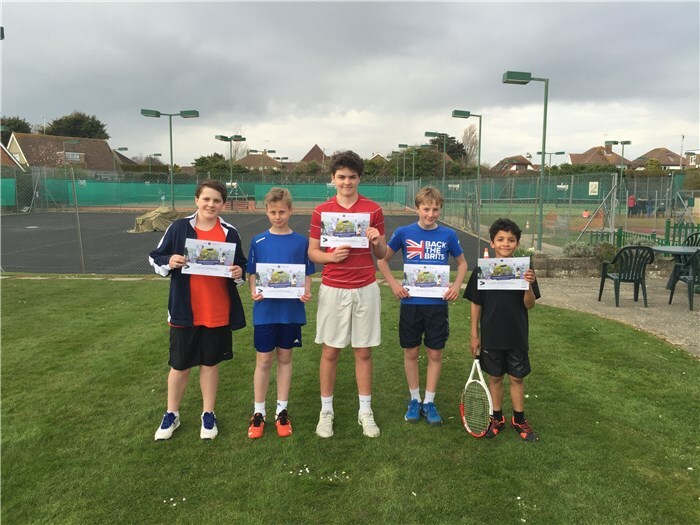 Angmering-on-Sea Lawn Tennis Club's team of coaches has over 30 years coaching experience. The Team has worked with all levels from beginners through to world ranked performance players. 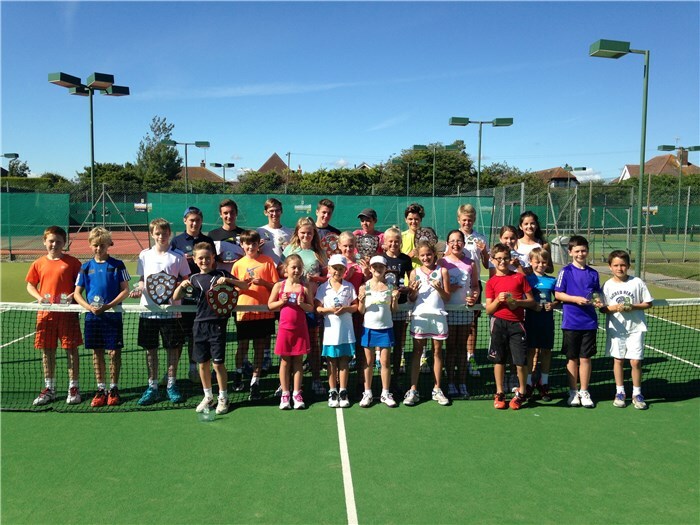 All aspects of tennis coaching are covered and all ages and standards are welcome. 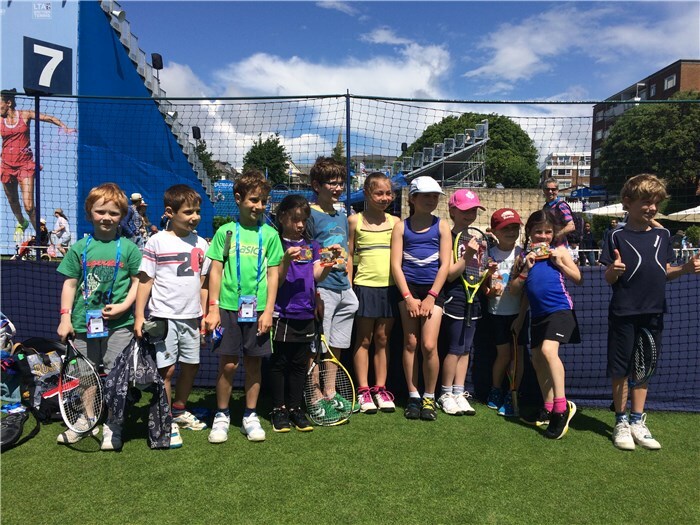 Our coaching team comprises LTA qualified, accredited and accredited plus coaches. This provides evidence that our coaches are safe to practice, as well as competent. Accreditation means having an appropriate qualification and up- to-date first aid certificates. All the coaches have the DBS enhanced certificate. If you are interested in any type of coaching please contact our Head Coach and he will be able to give you advice on what is best for you. 14.00 - 14.30 on Thursdays for little ones who are nearly 3 through to those who are just 4 years old. This session runs seasonally and will restart in early 2019. The club offers free coaching sessions to all juniors every Saturday Morning. 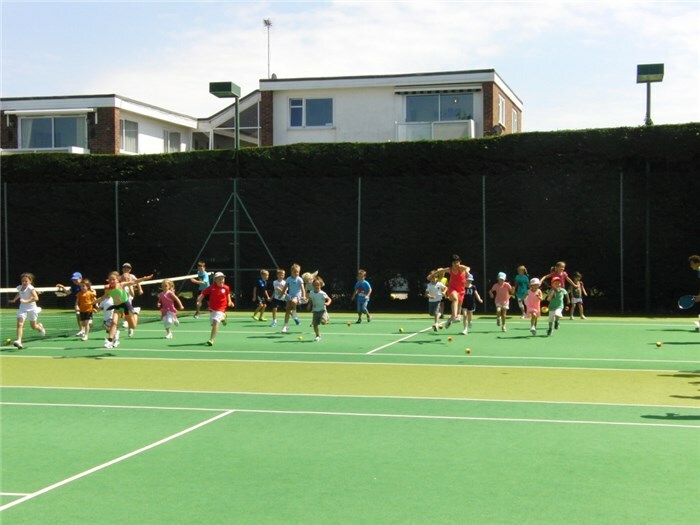 There is also an extensive after school programme called the Angmering-on-Sea Lawn Tennis Club Community Programme, in which we cater for children from Mini Tennis Red all the way through to yellow ball players and dedicated groups just for teenagers. 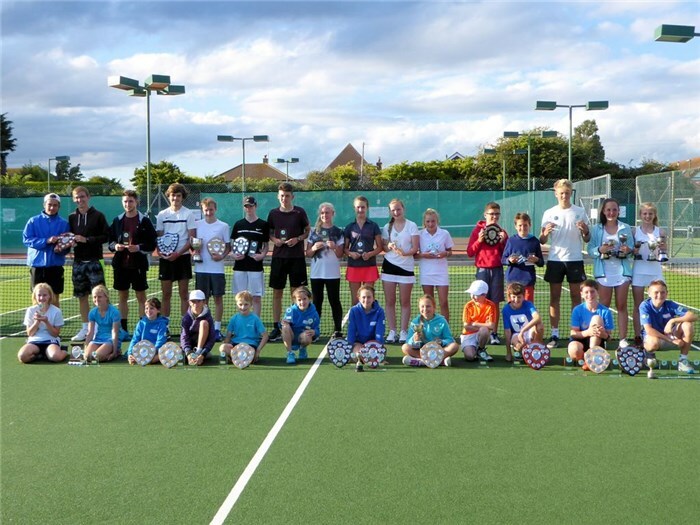 In the after school programme we have a development and performance strand running alongside each other so we can offer the child exactly what they need to enhance their tennis development. These sessions cost £5 per hour for members or £6 per hour for non members. 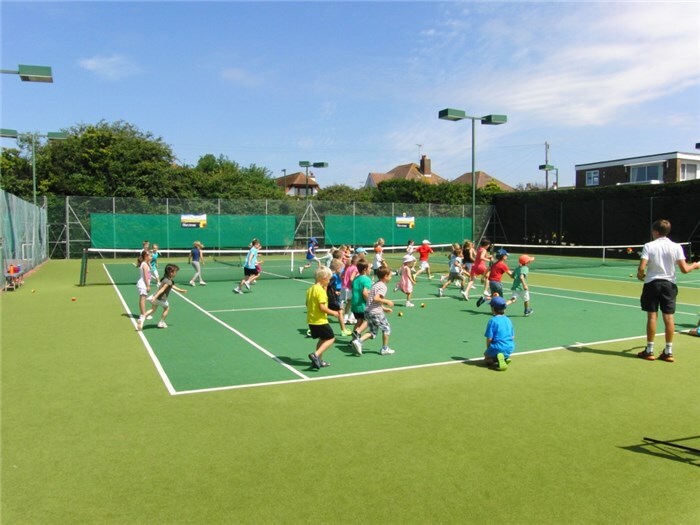 Since 1997 there has been close co-operation with what was previously known as Angmering Community Tennis Partnership (A.C.T.P. 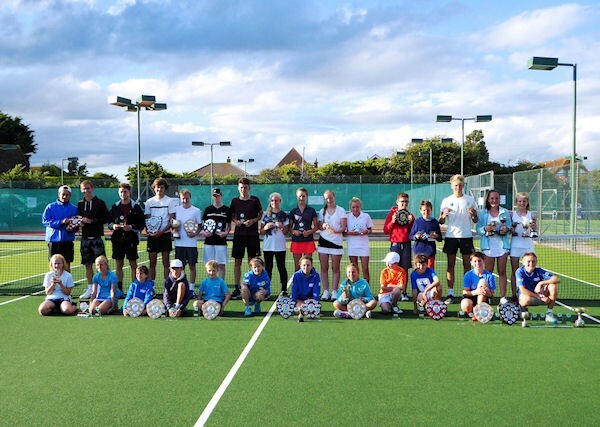 ), which was set up with a view to promoting young tennis players in the local area. At the Club’s Annual General Meeting held in December 2001 it was formally agreed that the A.C.T.P. would be merged with the Club, following which the Club became responsible for the management of the joint body. Junior Week takes place during the first week of the summer holidays with all Junior members receiving free coaching each morning Monday to Friday 09.30-12.30. Holiday camps are run during the half term, Easter and summer holidays. Booking forms available to download when appropriate. Please scroll down to Downloads at the bottom of this page. There is an Adult group coaching programme during the week where members can attend group coaching sessions (maximum of 8 players on 2 courts) for £5 an hour. We also run a session for Coached members on Mondays all the year round from 19.00 pm - 20.30 pm and on Fridays 12.30 - 14.00 during term time only for Beginner/Improver standard and which non-members can attend at a charge of £10 per session. Individual lessons are a great way to practise something specific. Prices for an individual lesson range from £11-14 for half an hour to £22-28 for an hour depending on which coach you choose. Non-members can have individual lessons with the additional charge of a visitor fee of £5 for adults or £3 a child. The Head Coach runs the pro shop and offers a restringing service with prices starting from as little as £16. The shop stocks a variety of different makes of tennis shoes and tennis racquets. Also, Head tennis balls and Prince and Babolat grips, overgrips and vibration dampeners. Items can be specially ordered so if you know what you want please contact the Head Coach and he will try and match the price you have seen. Demo Rackets are available.